Works since 25 years on changing the process of learning. She has a Ph. D. in philosophy ,focusing on Career Planning from Columbia University. 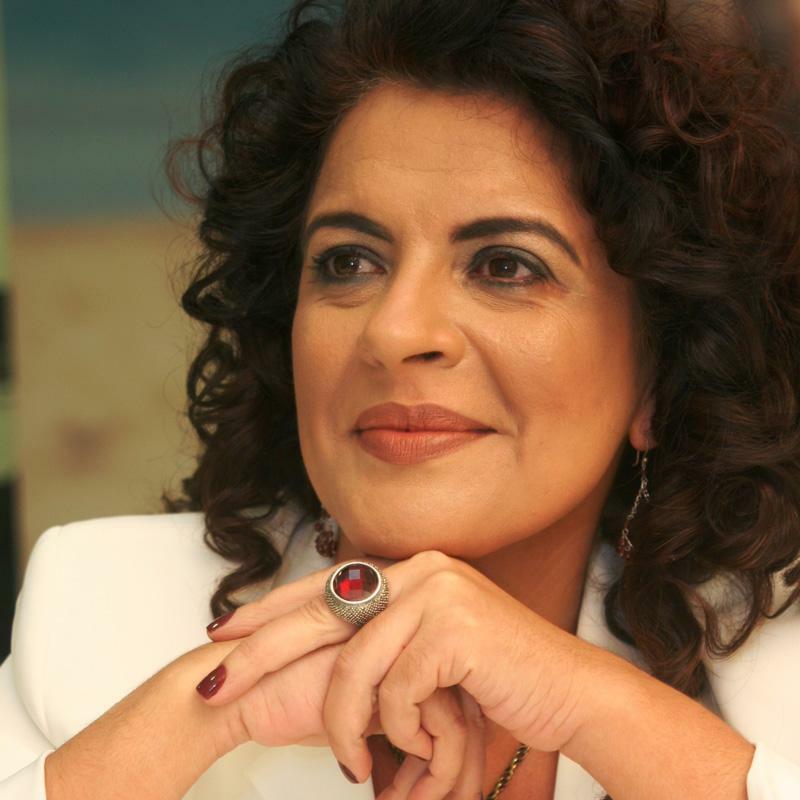 Dulce Magalhaes is considered one of the 100 leaders of peace according to Geneve for Peace Foundation. She has written multiple books and published more than 900 articles for the newspaper Correio do Povo since 2011 and several other magazines.